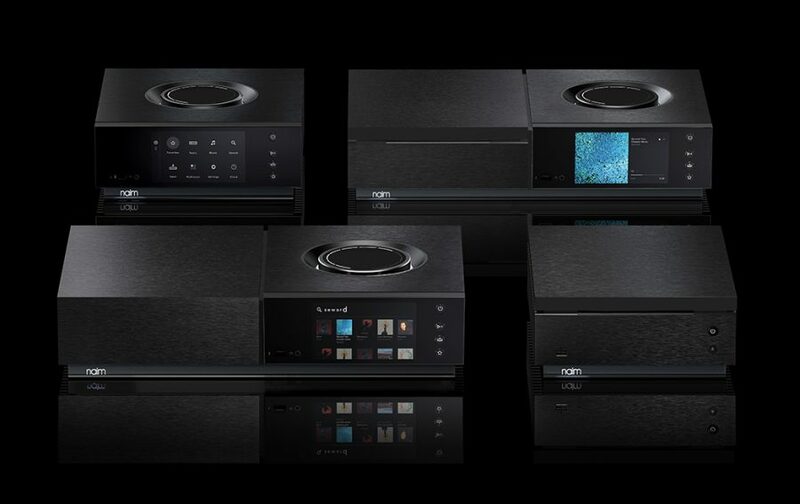 Since it was first announced last year, news of Naim Audio’s new Uniti range of products has been a little thin on the ground. Rest assured, this exciting new series is almost here. Naim are busy perfecting every detail of each Uniti family member – Nova, Star, Atom and Core – and we expect them in the shop very soon. Call or email to talk about pre-ordering.